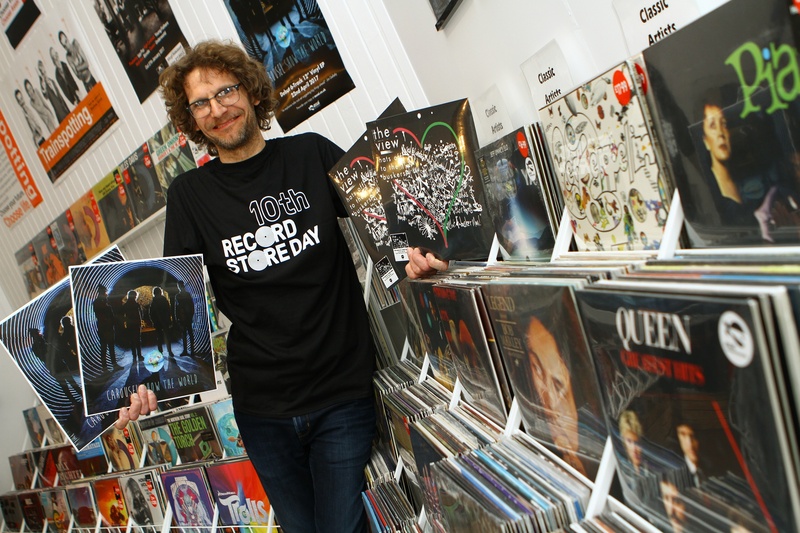 The tenth annual Record Store Day event takes place on Saturday, with fans expected to queue for exclusive vinyls from as early as 4am. A man was robbed in a house on Craigowan Road on Wednesday morning, by someone brandishing a weapon. 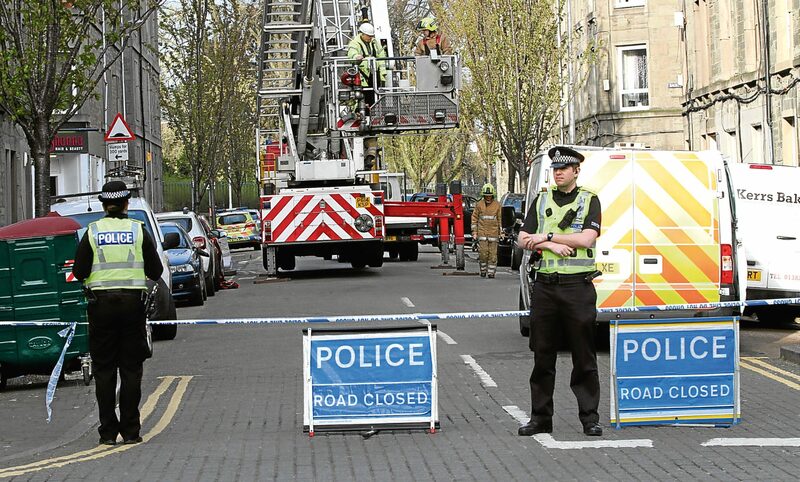 A brave couple came to the aid of their neighbours when a fire broke out at a block of flats in Dundee. 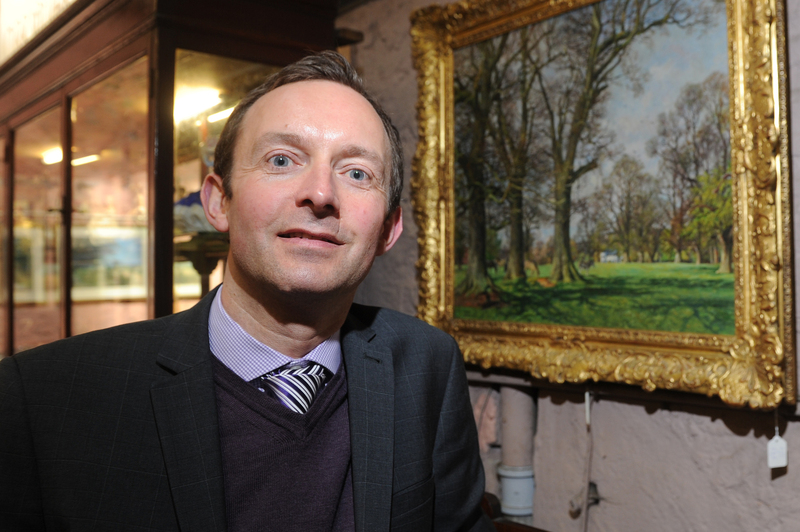 A collection of paintings by renowned Scottish artist James McIntosh Patrick have sold for almost £40,000 at auction. Fans from as far away as Frankfurt have snapped up tickets ahead of the biggest music festival to be held in Dundee in over a decade. Courier columnist Rab Douglas and four other Dark Blues legends were inducted into the Dundee FC Hall of Fame on Friday night. 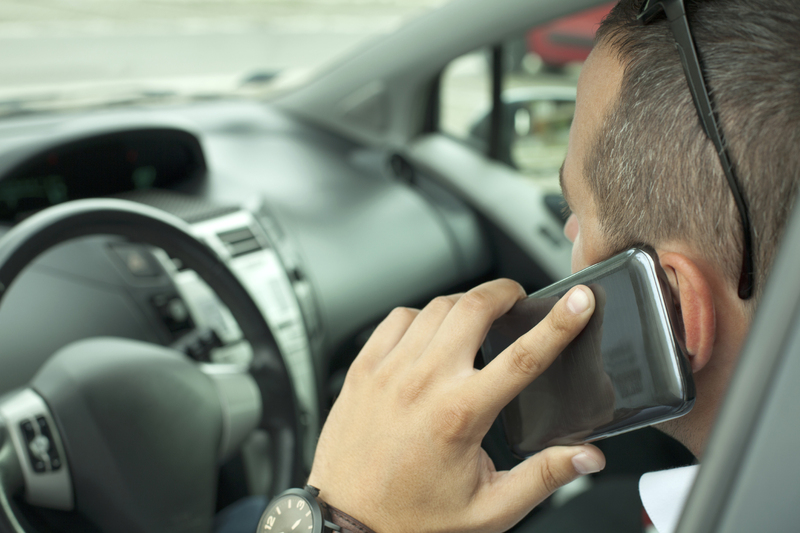 People using their mobile-phones to pay for orders at drive-through restaurants could risk being fined under new legislation. 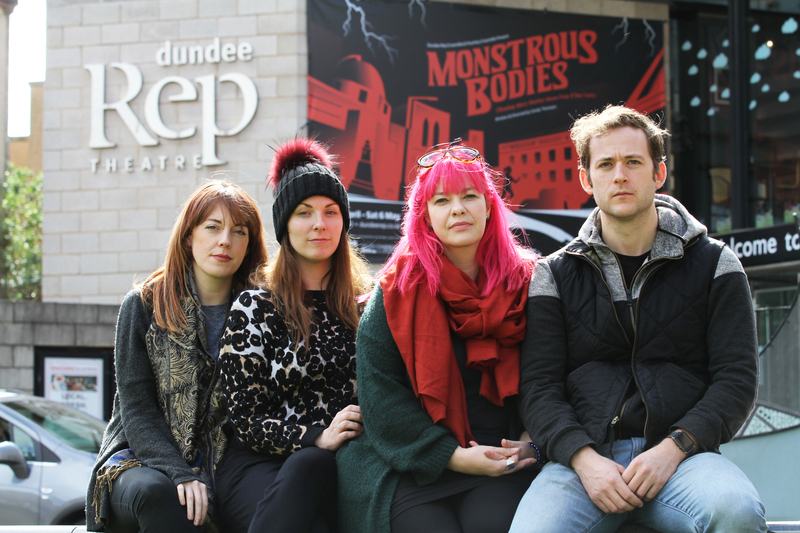 A group of travelling thespians have had almost £10,000 worth of goods stolen in a daylight raid on the apartment they were renting on a busy Dundee street. 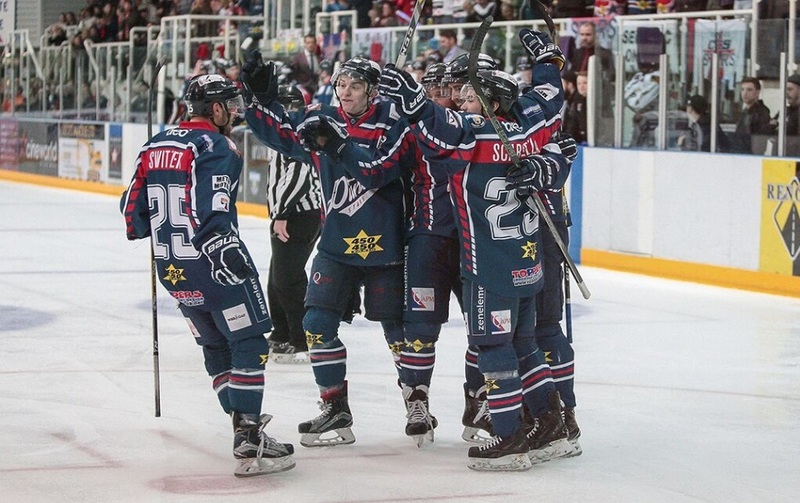 The valiant Dundee Stars were pipped to the finals of the Elite Ice Hockey League play offs by the Cardiff Devils, after a thrilling game Semi Final match. 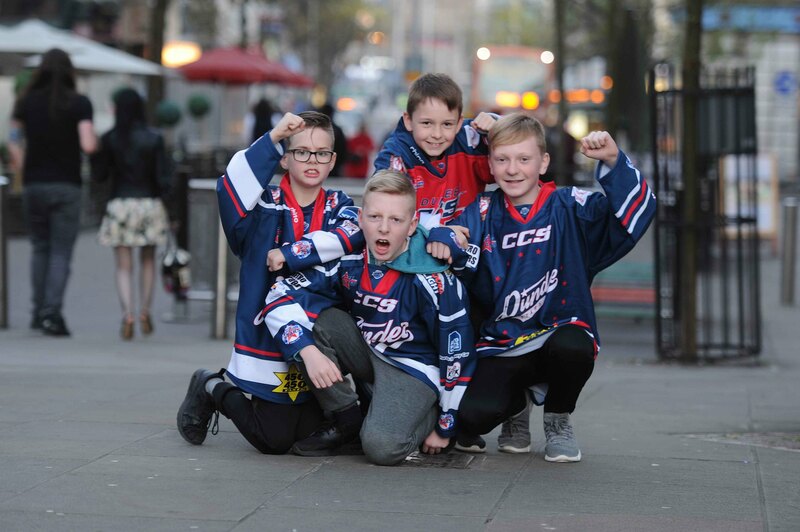 Dundee Stars' fans have taken Nottingham by storm, in preparation for the biggest game in the team's history.